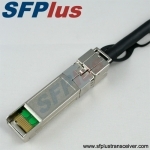 SFPlus Transceiver is a leading manufacturer & supplier of SFP-H10GB-CU1M SFP+ calbes. 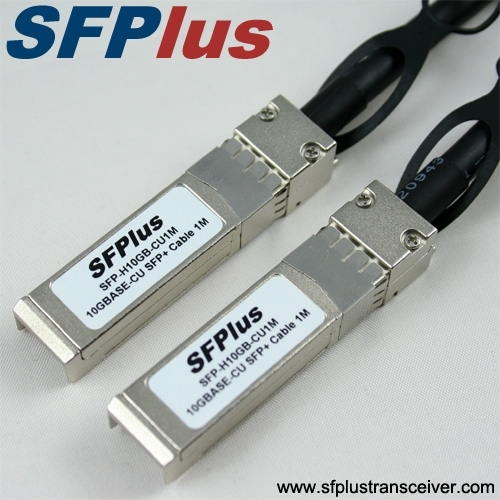 We have a large quantity of SFP-H10GB-CU1M SFP+ cables in stock and can ship the SFP-H10GB-CU1M SFP+ cables to you within 24 hours. 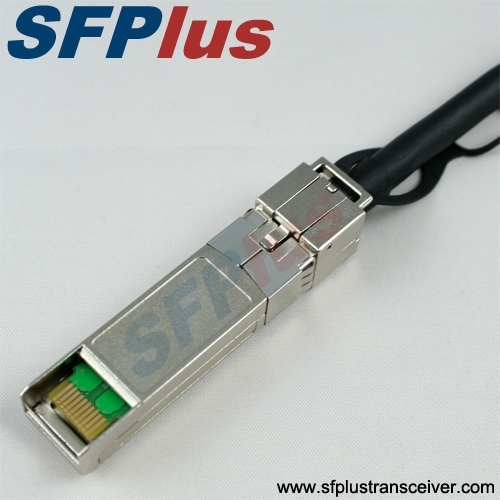 All of our SFP-H10GB-CU1M SFP+ cables are tested in-house prior to shipping to insure that they will arrive in perfect physical and working condition. 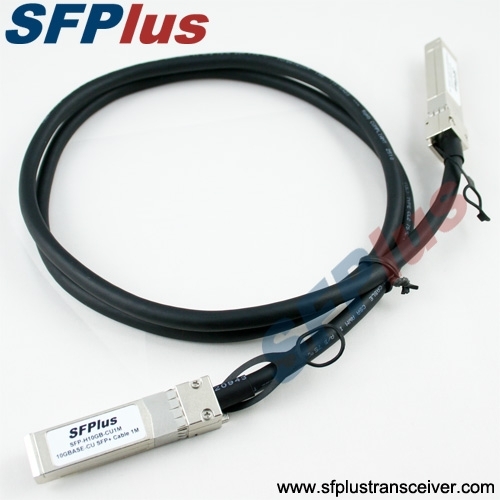 We guarantee the SFP-H10GB-CU1M SFP+ cables to work in your system and all of our SFP-H10GB-CU1M SFP+ cables come with a lifetime advance replacement warranty.